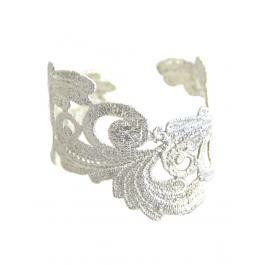 This gorgeous cuff will make heads turn. 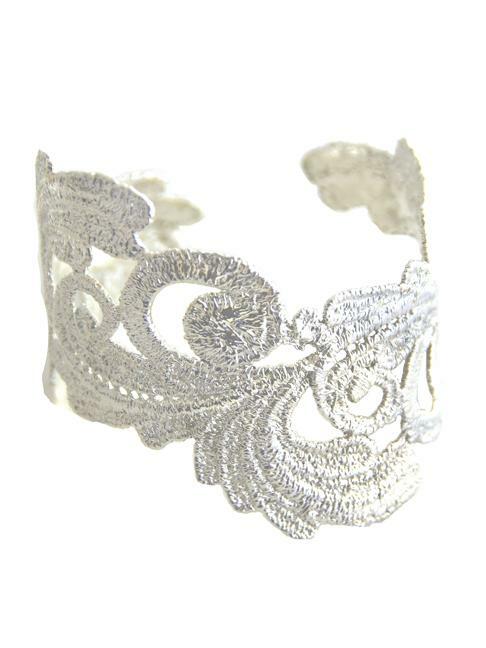 It's casted from vintage lace and has exquisite detailing. It measures 7" in diameter.